Get rid of snoring easily and quickly. DentaSleep is a comfortable and compact device to stop snoring. It has helped hundreds of people. 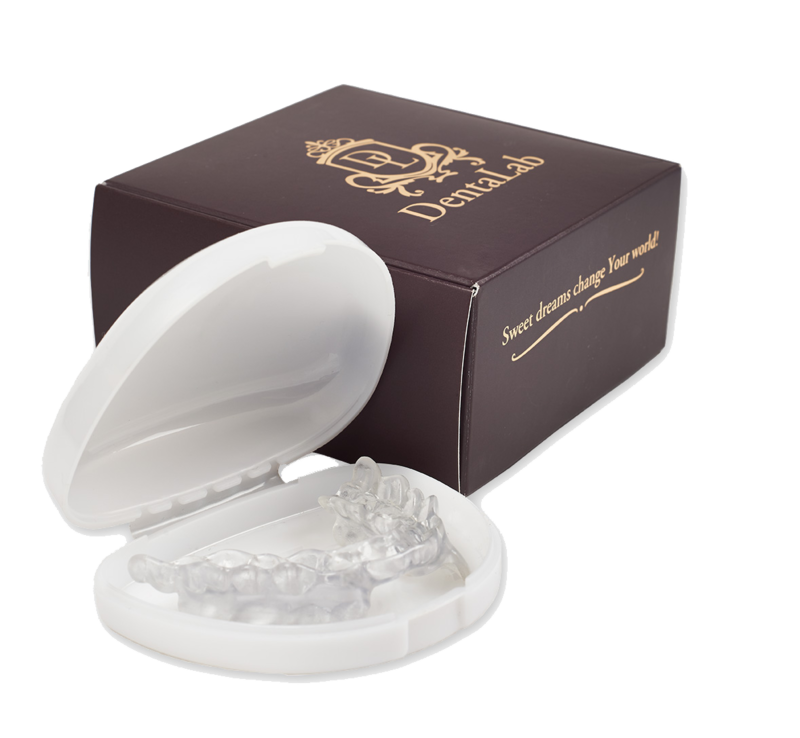 DentaSleep is a device that can alleviate snoring and mild apnea. It is produced according to Your teeth. This esthetic, durable and comfortable device ensures You a good night sleep. helps to reduce breathing pauses which are caused by tonque and palatal muscles relaxation and collapsing during sleeping. The vibration of the soft tissues of the throat in the narrowed respiratory tract causes snoring sound. DentaSleep device keeps mandible forwarded preventing the tongue from falling into the throat and allowing the air to move freely in the airways. What to do when You or Your partner is disturbed by snoring? If You wake up frequetly at night and feel any breathlessness? DentaSlaap stops loud snoring and mild apnea. DentaSleep releases the respiratory tract and oxygen can get into the organism, thus ensuring a good and restful sleep. You don’t feel sleepiness during the day, the concentration ability is improving and You feel great. Also it works as a night guard preventing teeth grinding. 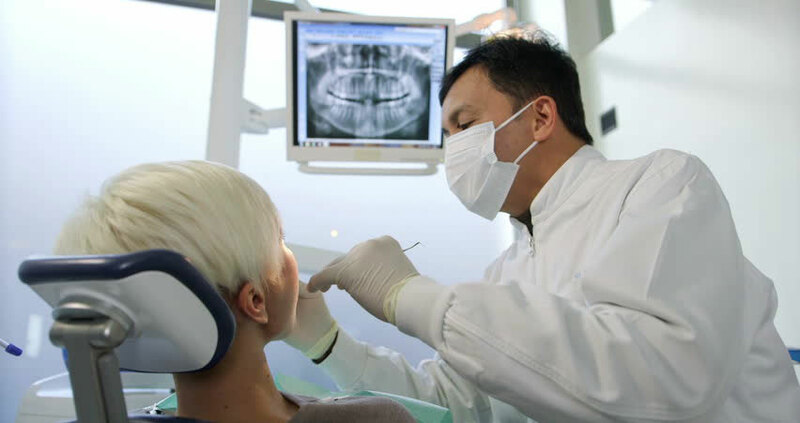 You can prevent Wearing out Your teeth and teeth movement or generating micro cracks. DentaSleep keeps jaws in right position during the night and muscles of the jaw don’t have excessive tension, which could cause headache in the morning. We will get in contact You and explain how You could get Your product. Lead your dentist to DentaLab website where he/she can familiarize with DentaSleep device and help You to get it by contacting us. Write to usWe will respond to You within 24 hours.